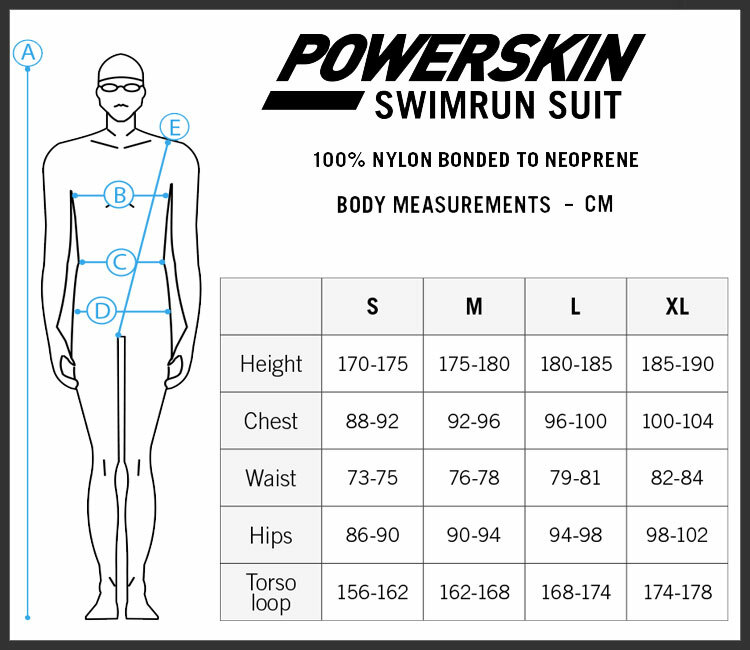 You have done the training and now all you need to make your swimrun kit complete is a suit. 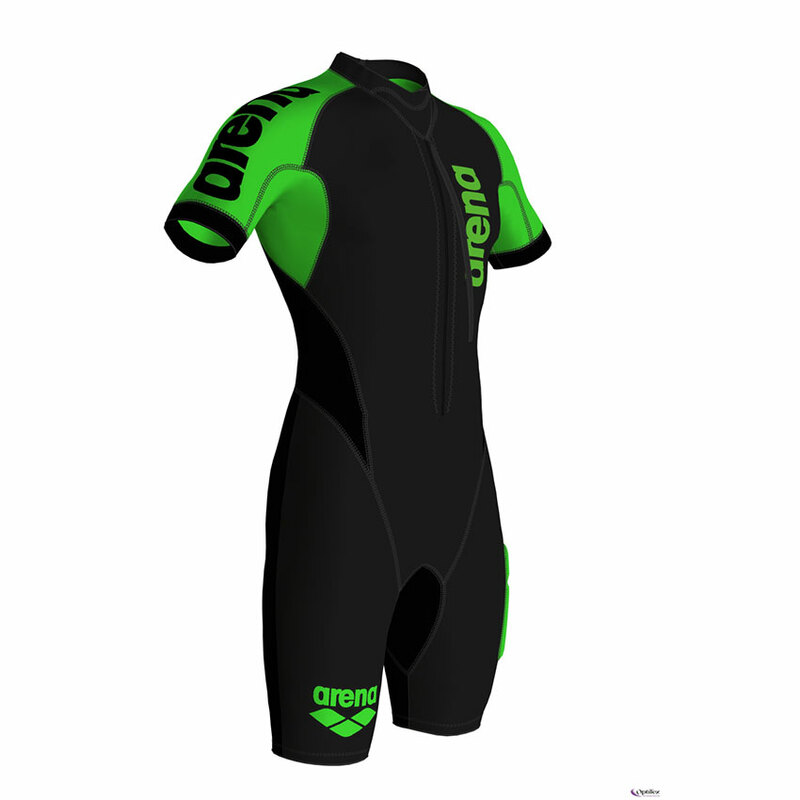 This design is engineered to keep your body level and buoyant in the open water. 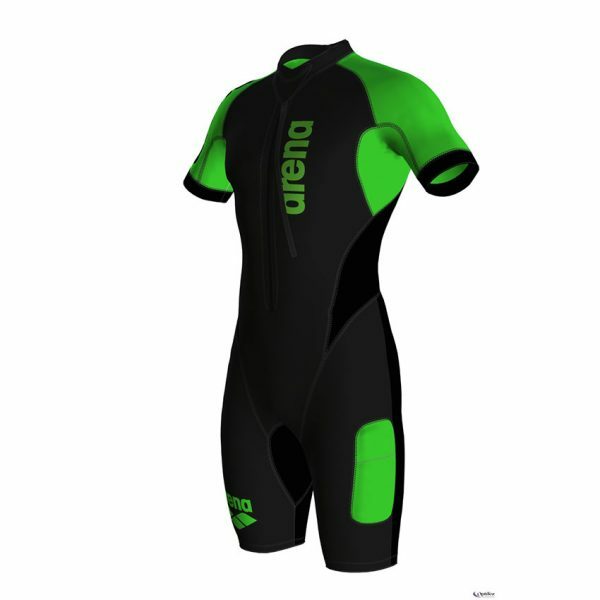 This allows you to preserve as much energy as possible for the rest of the race. 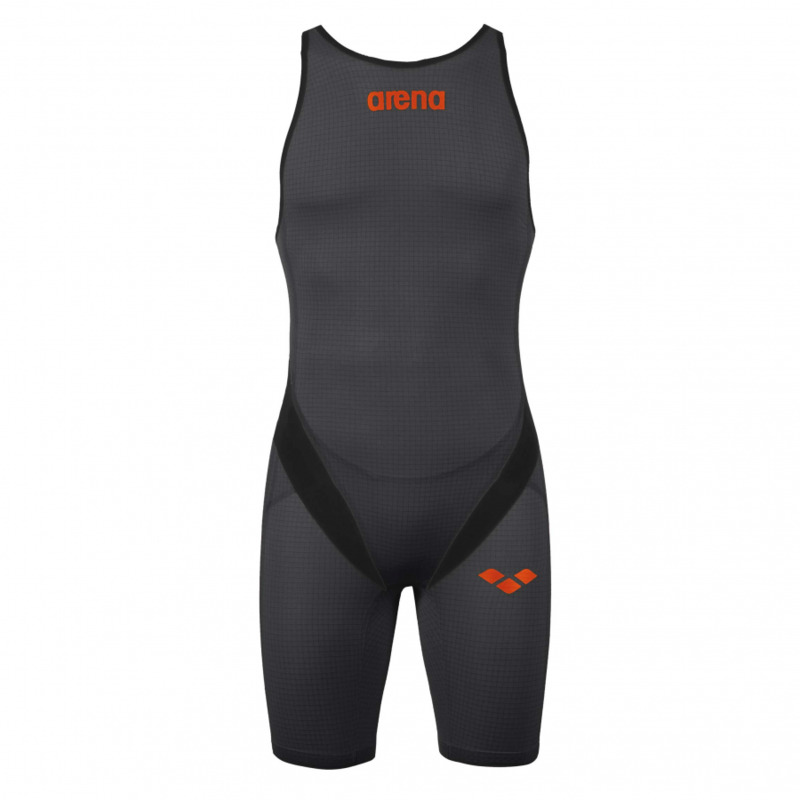 The suit features extra-tough neoprene in areas prone to damage from friction meaning you can concentrate on your race. 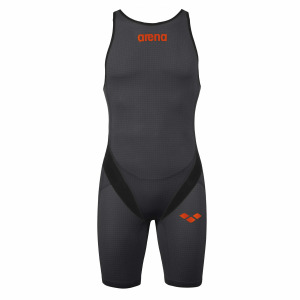 Ultra-stretchy neoprene through the shoulders and arms allows for unrestricted movement. 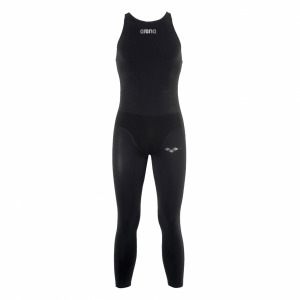 Also special glide skin fabric along legs and upper body cuts down on drag for faster swimming. 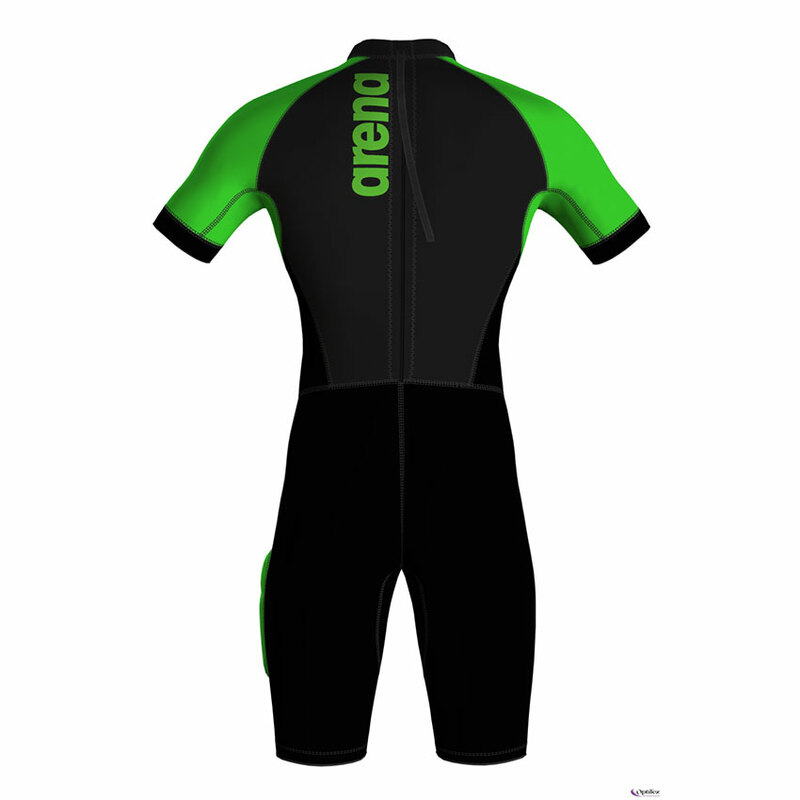 The suit has been fitted with front and back zippers so you have two options for transitioning between water and land. 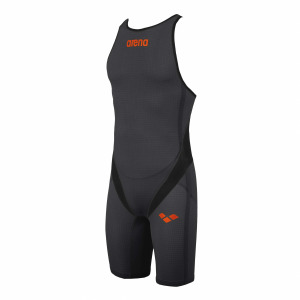 As a lot of swimrunners like to peel the suit down during the run sections and you won’t find this a problem in the Arena swimrun suit. You can also stash your game day accessories such as gels in the convenient upper-leg pocket. 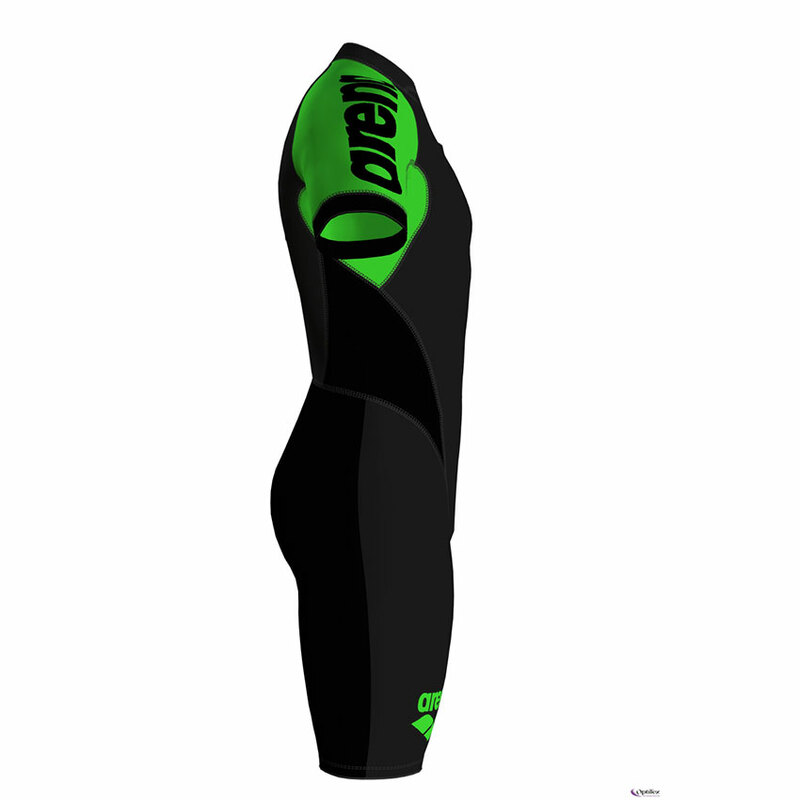 Don’t forget your hand paddles! !